Decorated in gilt with floral and landscape reserves. 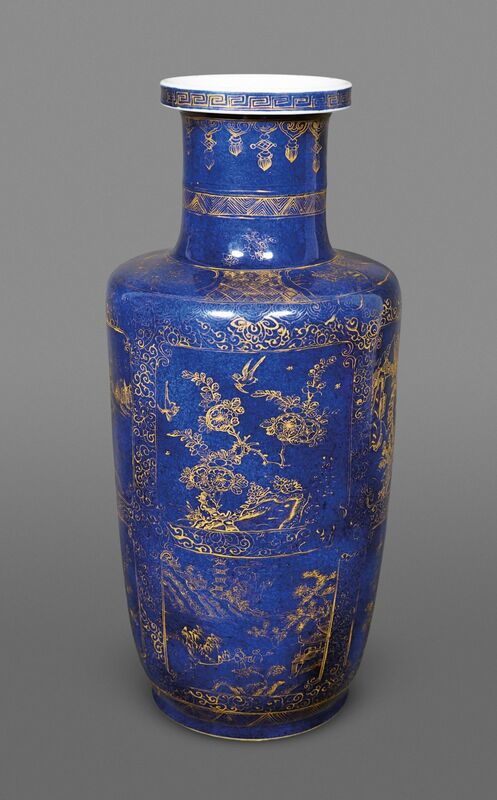 All finely painted; the blue of particularly beautiful and deep tone. Hours: Monday – Friday, 10 AM to 6 PM and by appointment.